At New Design Image Group LLC, in Ravenna, Ohio, we know that your basement has tons of potential as a space for you and your family to relax, play, and work. 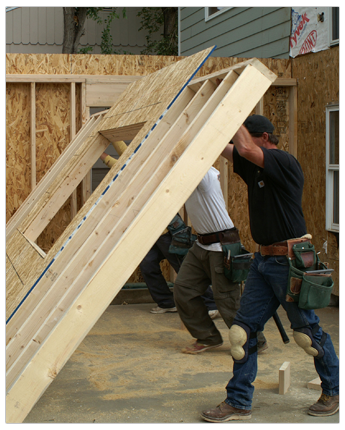 Using our construction expertise, we increase the amount of usable, practical space in your home. Protect yourself against future damage costs by ensuring that your basement is completely waterproof. Before beginning construction, we perform an inspection to check for any water issues in your basement. If necessary, we install sump pumps to completely dry out your basement prior to remodeling. This ensures that your investment and the quality of your drywall are protected. Waterproofing guarantees that your new space remains in top shape well into the future.